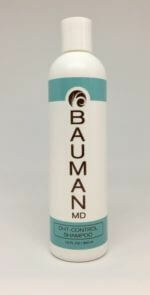 BaumanMD DHT-Control Shampoo contains a powerful combination of three active, natural ingredients that block the effects of DHT, a known trigger for hair loss. 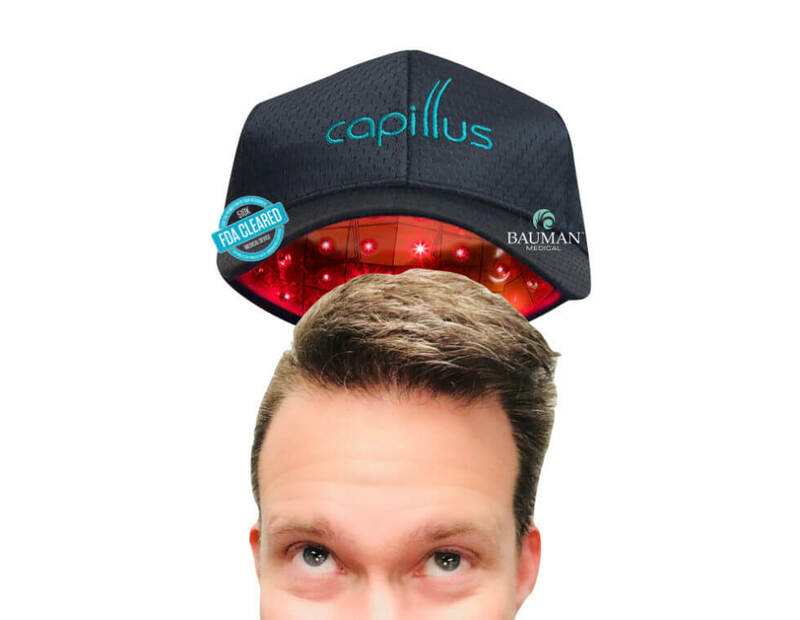 The FDA-cleared CapillusRX 312 Laser Therapy Cap for hair growth is a powerful, portable, non-drug, side effect-free treatment for hair regrowth in just 6 minutes per day. 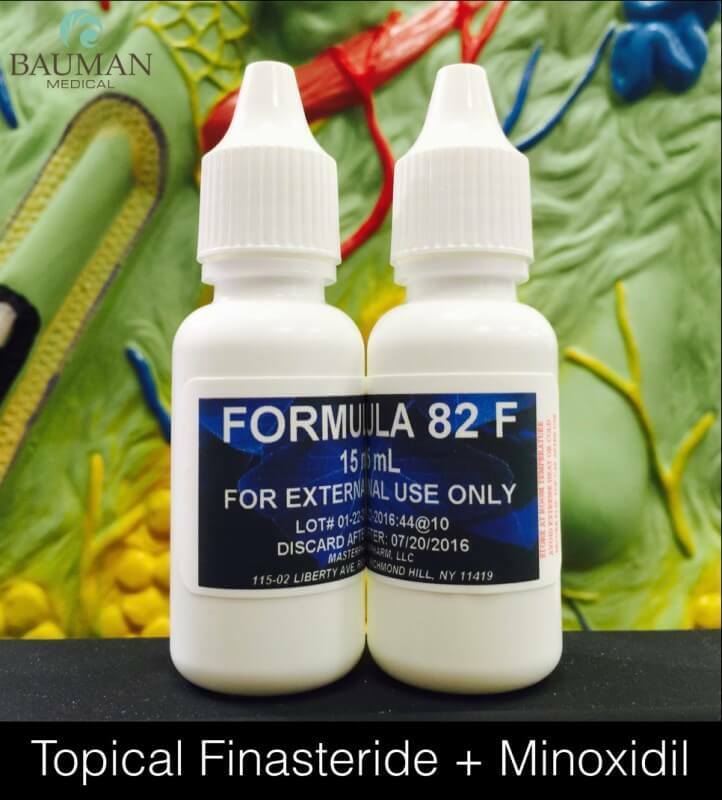 Compounded Finasteride “FinPlus” contains pharmacy-compounded oral finasteride 1.25mg PLUS a sophisticated blend of standardized, hair-healthy organic herbs and nutrients for maximum hair regrowth. 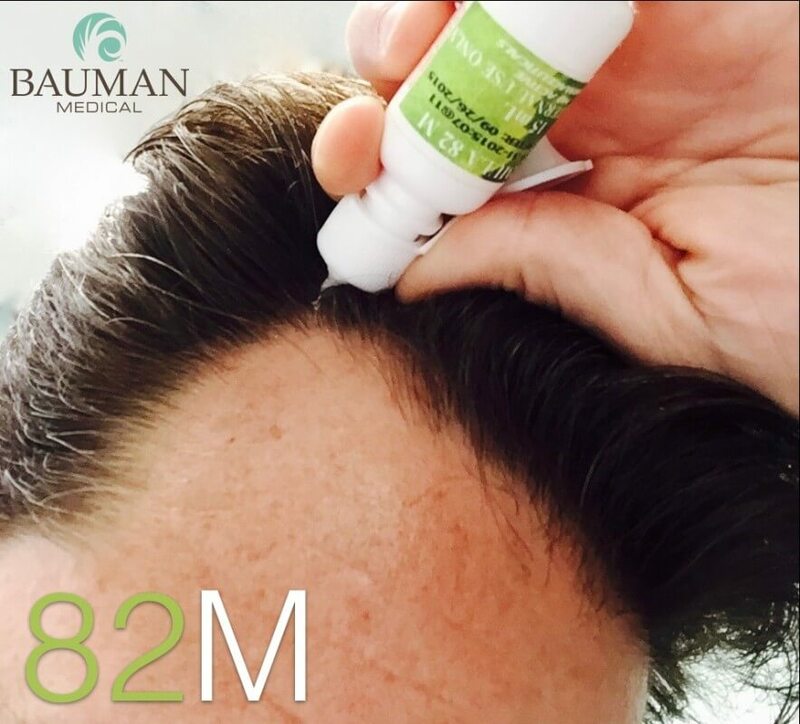 “Formula 82M” is a compounded prescription topical solution Rogaine alternative that contains Minoxidil, Tretinoin plus other ingredients for hair growth. 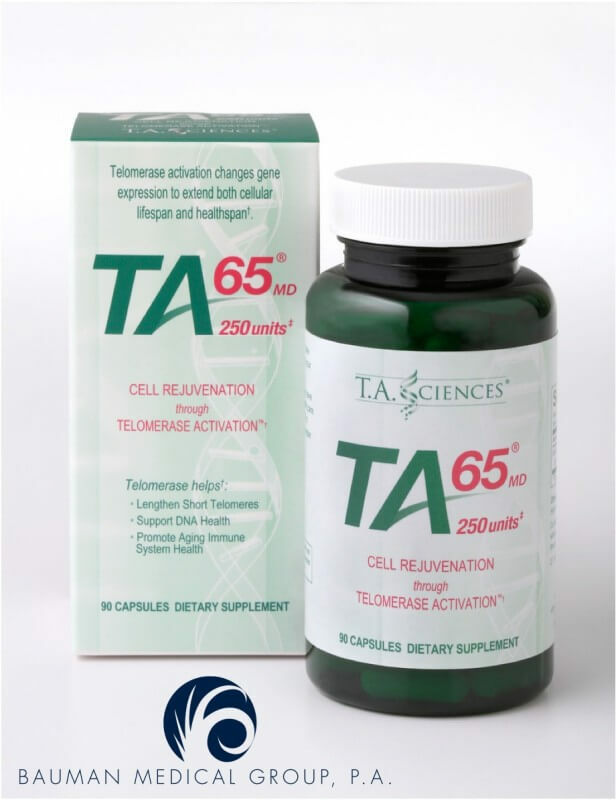 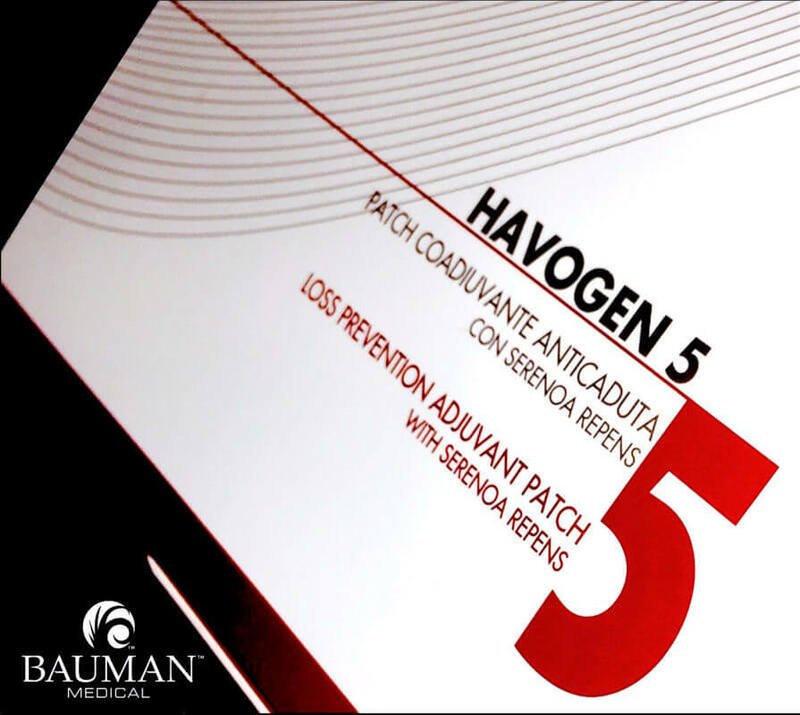 “Havogen5” offers a non-drug approach to the problems of androgen-related hair loss based on new transdermal patch technology for controlled, slow-release delivery of natural herbal anti-DHT ingredients. 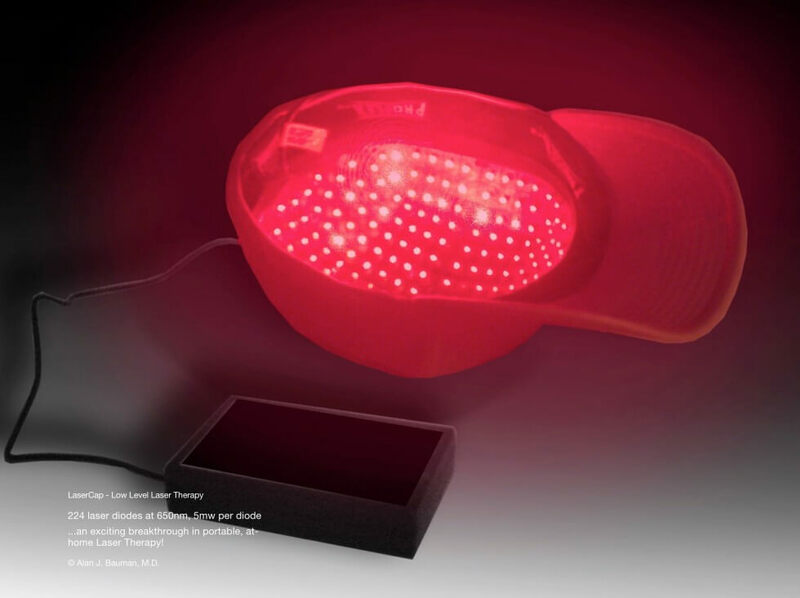 LaserCap is a portable, hands-free, cordless and rechargeable FDA-cleared low level laser therapy hair growth device for men and women. 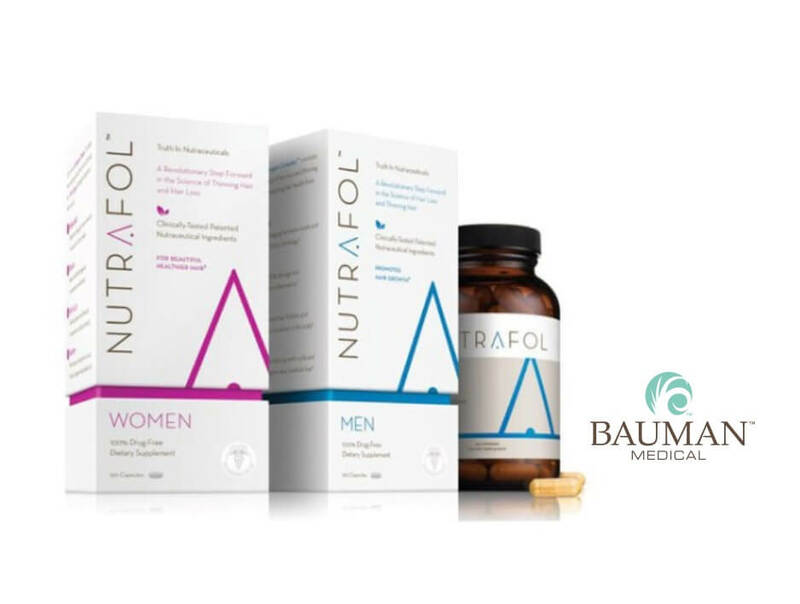 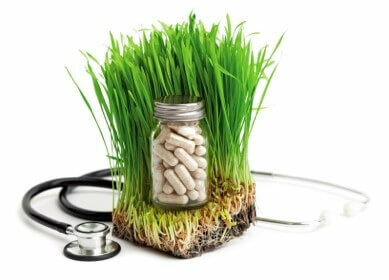 Nutrafol Nutritional Supplements For Hair are a new type of 100% drug-free nutritional support for healthy hair growth that is a leap above traditional hair vitamins and hair minerals. 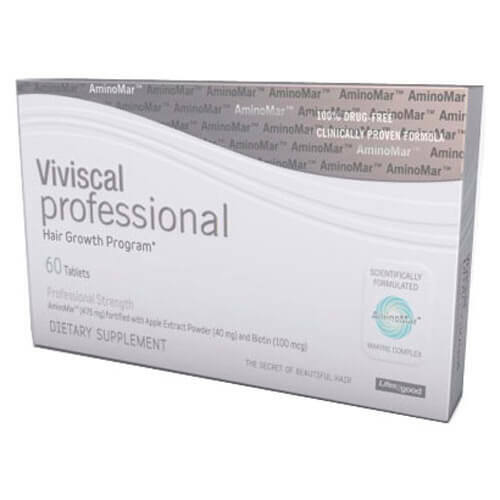 Topical Finasteride with Minoxidil - Compounded Formula 82F "Finoxidil"
Viviscal Professional is a 100% natural food supplement that is specifically designed to nourish thinning hair.